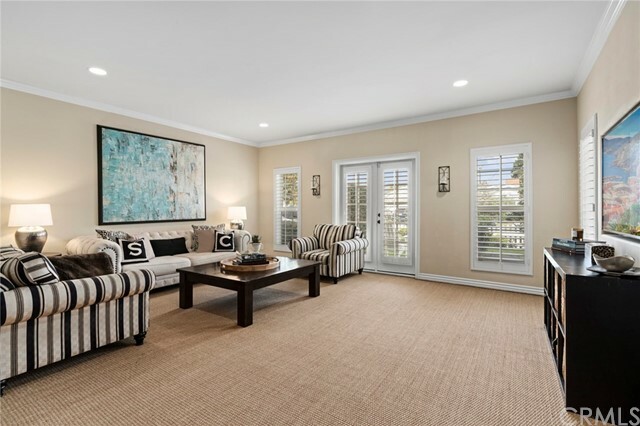 One of the finest properties in Eastside Costa Mesa, this designer-perfect home features a flowing plan of graciously scaled rooms and complementary outdoor spaces ideally suited for modern-day life in coastal Orange County. 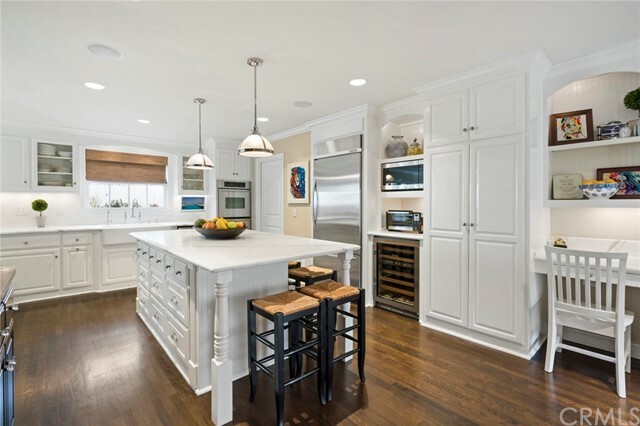 Flooded with natural light, more than 3,000 square feet of spacious and inviting interiors have been tastefully finished with exceptional materials, custom details and quality craftsmanship. 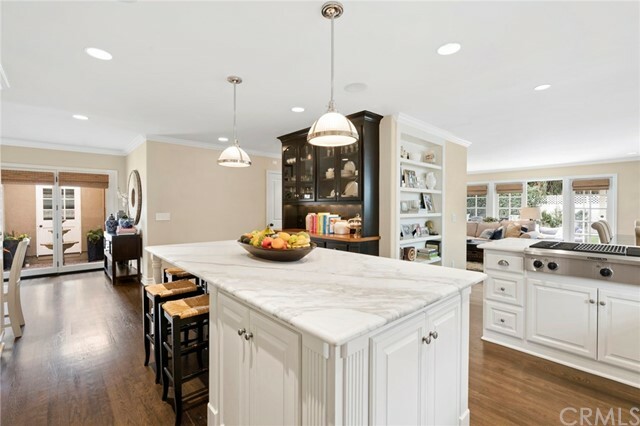 The chic, gourmet kitchen is the centerpiece of the home with marble counter tops, custom cabinetry, top-of-the-line appliances and an oversized center island, sure to be the focal point for entertaining family and guests. Additional main level features include a formal living room, 3 bedrooms, 3 bathrooms and a large informal living room and dining area off the kitchen that leads out to the large, private back yard. 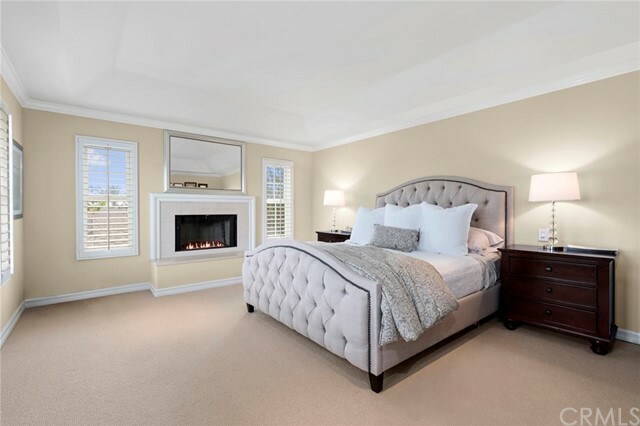 The expansive master retreat occupies the entire second floor and includes a sumptuous master bathroom and large walk-in closet. A three-car garage with an office area complete the offering. 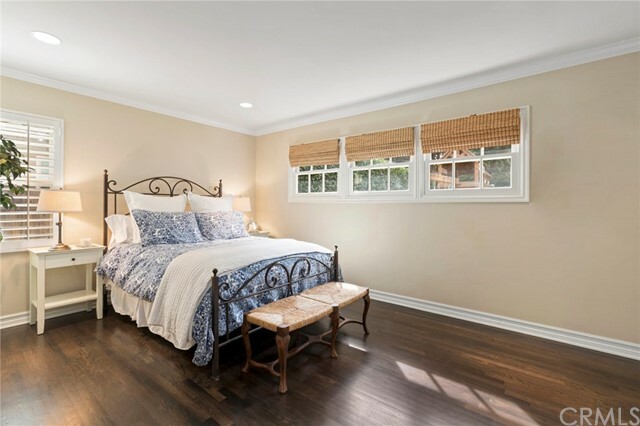 Located within the Mariners Elementary School district, this turn-key home is located in close proximity to Newport Beach, 17th Street, award-winning schools, parks and world-class beaches, shopping and restaurants. 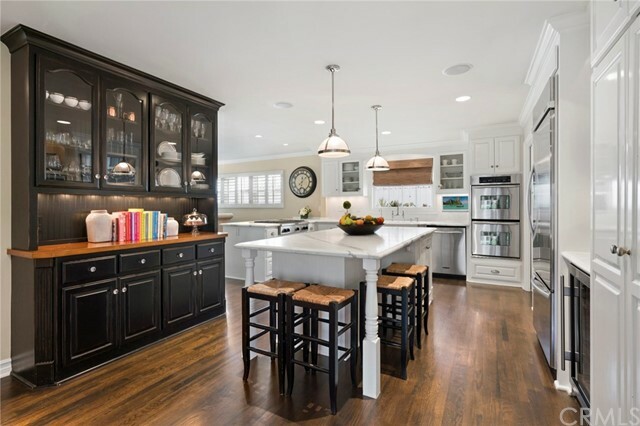 Homes that merge this level of quality and design are not often available as they provide a desirable and uncommon living experience.